We discuss each and everything about this technology which powers cryptocurrencies & many other digital platforms. 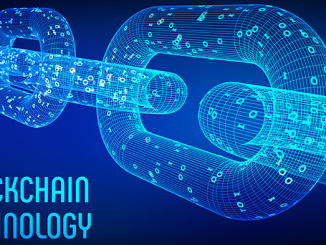 What does the use of blockchain-based platform by Russian Ministry indicate? We look into the details to find more. 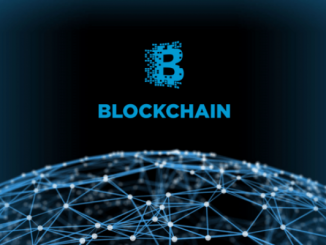 Blockchain News – Which are the 5 countries adopting blockchain technology? Which countries are adopting blockchain technology? We look into the details to find more. 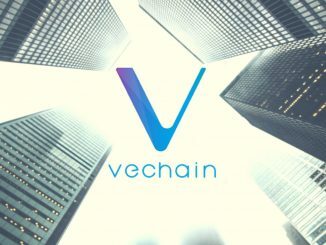 Vechain (VET) News – What can Vechain (VET) gain from its partnership with Morpheus labs? What can Vechain (VET) gain from its partnership with Morpheus labs? We look into the details to find more. 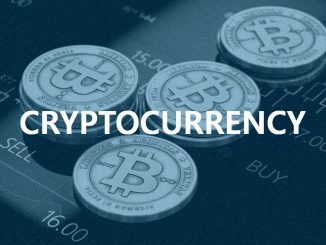 Cryptocurrency News – Why do some cryptocurrency projects fail? Why do many cryptocurrencies fail? Read on to find out. 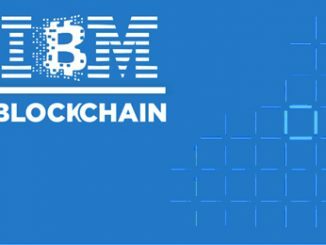 Which blockchain solution is IBM building for the mining industry? We look into the details to find more. 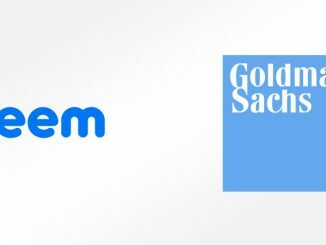 Blockchain-based payment start-up Veem receives $ 25 million in funding by Goldman Sachs. Why did Goldman Sachs invest in the start-up? Read on to find out. 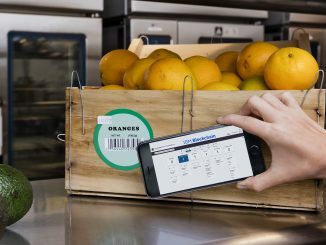 Why is Walmart looking to rely on blockchain technology to induce traceability for its supply chain? Read on to find out. 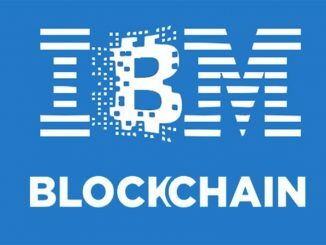 Which is the latest venture by IBM in the blockchain field? We look into the latest venture and also the older ones to find more. 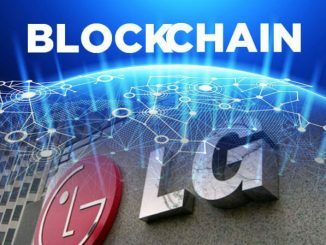 Why is LG adopting the blockchain technology? What plans does it have? We look into all the details. 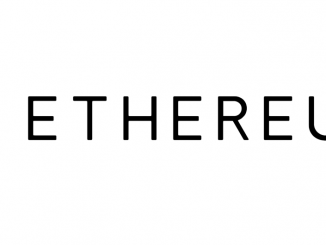 Ethereum – What is Ethereum? Do you want to look know more about what is Ethereum? We go into the details of Ethereum to help you understand more about this cryptocurrency.